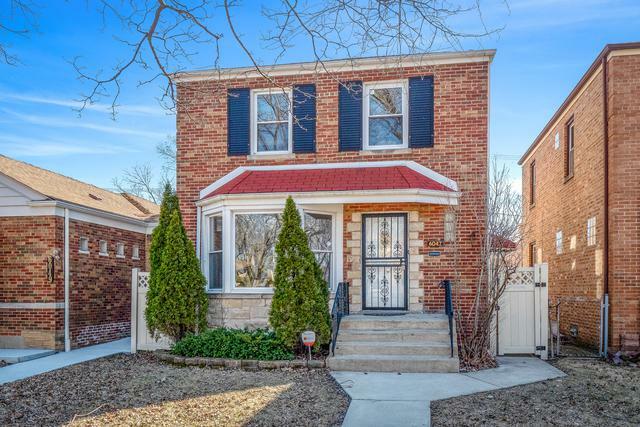 Gorgeous Georgian home completely renovated in 2019 complete with 4 bedrooms and 2 full bathrooms. 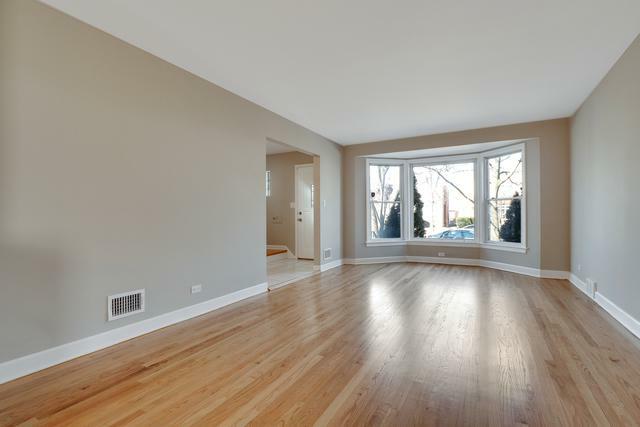 Stunning hardwood flooring refinished, freshly painted throughout. 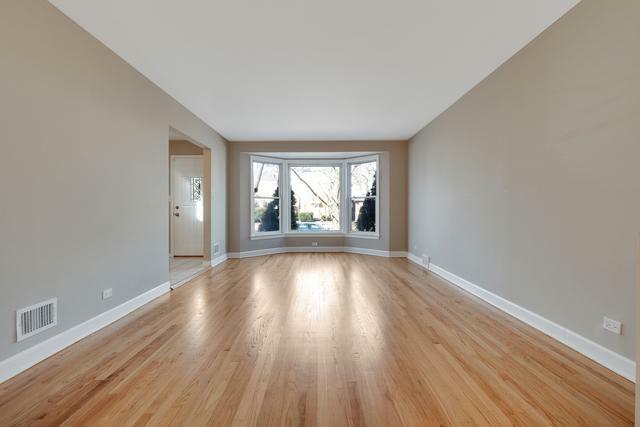 Spacious Living Room features a large bay window allowing for plenty of natural light. Separate Dining Room with a charming chandelier perfect for entertaining guests. Beautiful Kitchen boasts granite counter tops, brand new Stainless Steel appliances, tile back splash and plenty of cabinetry for storage. Both bathrooms have been remodeled with gorgeous new tile in the shower. 3 Season Room has new flooring. 3 Bedrooms on 2nd level feature hardwood flooring, ceiling fans and ample closet space. 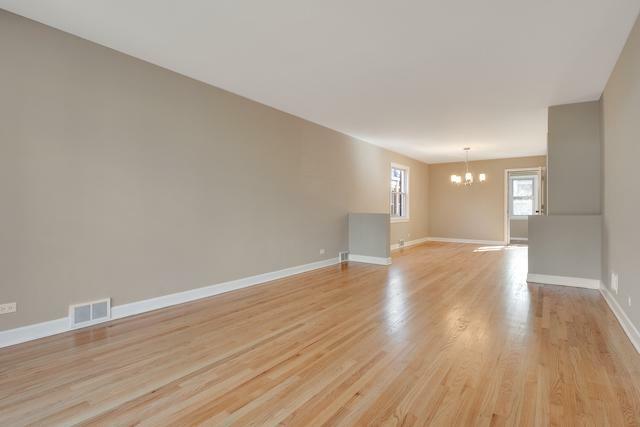 Full Finished Basement comes complete with additional 4th bedroom, large Family Room and laundry room/utility room. 2 car detached garage. Fully fenced backyard (vinyl fencing).